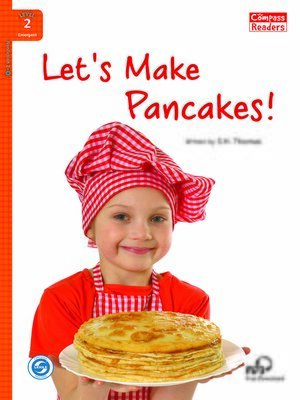 Do you like to eat pancakes? If so, read this informative reader and learn how to make them yourself. What will you put on top of your pancakes?